What a gorgeous spot for a New England spring wedding! I’ve driven past this place so many times, but have never really had the opportunity to take a look around. 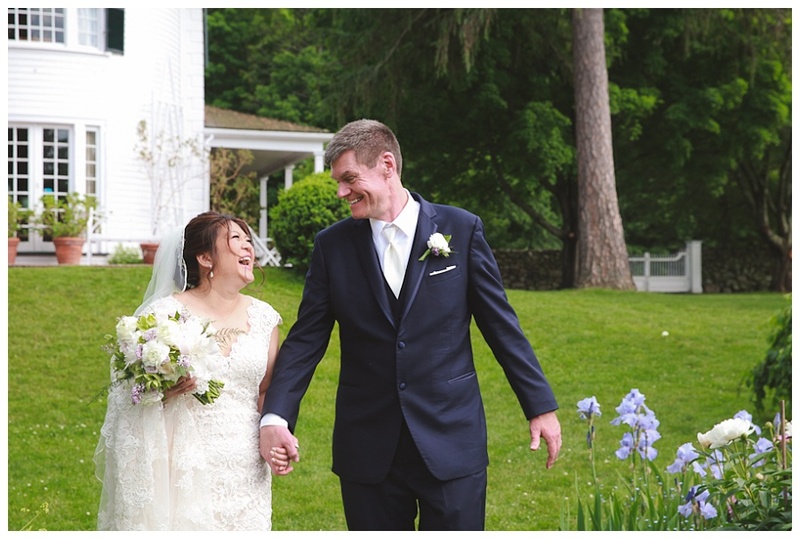 So glad that Jennifer and David chose to do their wedding photos at Stevens Coolidge Place, in North Andover. The ceremony was at St. Augustine’s in Andover, so right down the street! There were so many great spots, flowers blooming. A nice time to look back at a warm June day! The Estate itself at Steven Coolidge is so pretty, we made sure to get lots of shots in front of it, different angles, etc.